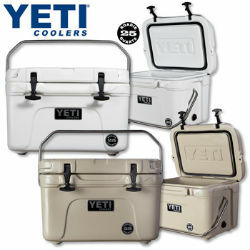 If you are a camper who loves outdoor activities, you will likely want a campsite that is clean and safe. Of course, you’ll also want one that offers lots of activities and stunning views of the surrounding area. All these great camping qualities can be found at Lake Anna, VA! Different Lake Anna campgrounds can be found in and around Lake Anna, each with different views that will certainly captivate your eyes. Lake Anna State Park, historically known as “Gold Hill” is located along Lake Anna and includes a wonderful camping ground. It offers other services and amenities such as hiking trails, bicycle trails, rental cabins, RV hook-ups, tent sites, restrooms, hot showers, a beach with a lifeguard and a playground for children. 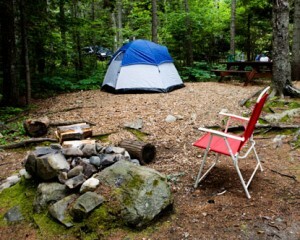 Fire rings and picnic tables are available at each camping site. Concession stands serving affordable meals and snacks can be found near the beach. 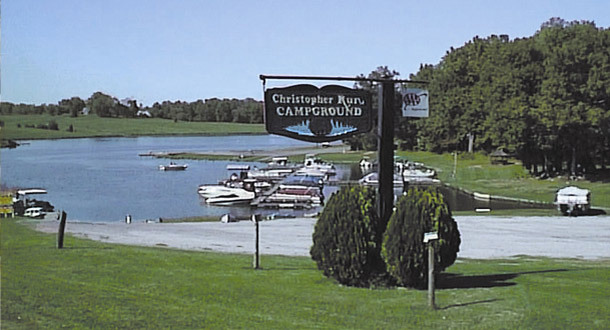 Christopher Run Campground, which is located on the shore of Lake Anna, offers spacious wooded campsites as well as camper cabins and complete hook-ups. This Lake Anna campground offers fire pits and picnic tables at all their sites. Other services and amenities include boat and trailer rentals, a recreational hall, camp store, fishing dock, boat ramp, dumping station, restrooms, hot showers, playground, and a hospital nearby. Programs and fun group events like talent shows, pot luck dinners, and dances are some of the events being organized during weekends by the campground’s staff. Rocky Branch Marina & Campground is a quiet little campground located north of the lake on Sturgeon Creek. This Lake Anna campgrounds offers tent-only campsites, RV hook-ups, camp store, boat ramp and dumping station. Activities include swimming, boating, fishing and hiking. Small Country Campground is located on Lake Ruth Ann and is only a short drive from the edge of Lake Anna. 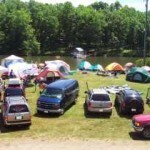 This campground is a tent-camping site and is RV friendly. The campground offers fishing, hiking, boat rentals, wireless Internet, and a large swimming pool which campers can enjoy. The campground’s staff organizes regular activities for everyone, such as pool parties, scavenger hunts, and hayrides. With all of these fun activities which your family or friends can enjoy here, everyone will certainly have a great experience at Lake Anna campgrounds.